Evil villains got you down? Not sure how to spend the rest of your summer? 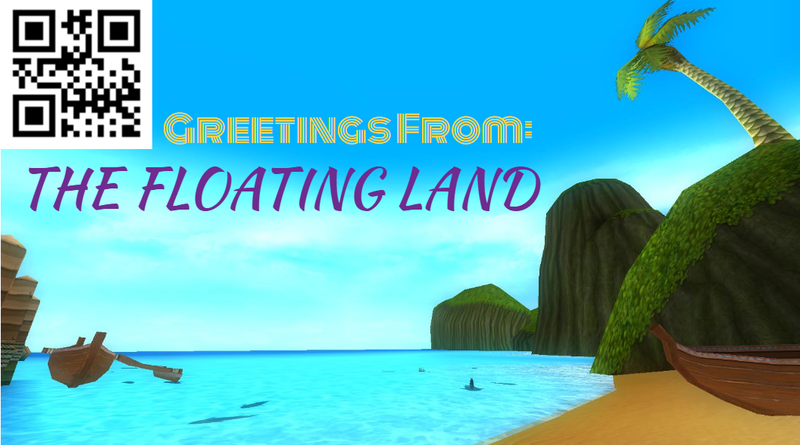 Why not visit the relaxing Celestia paradise – The Floating Land. 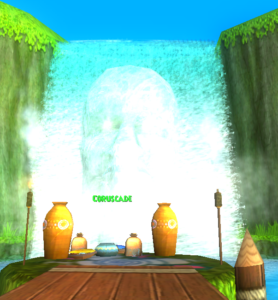 The Floating Land is an island full of adventure conveniently located next to the Celestia Base Camp. If you’re a water lover, you’ll enjoy swimming in our crystal clear oceans. Friendly fish inhabit the seas, but don’t worry, they won’t bite …. you. Well, assuming you aren’t tangling with a sentinel fish that is. What’s a sentinel? Oh, they’re speedy beasts equipped with sharp pointy spines to strike fear in all fishermen and fisherwomen. They also have a tendency to steal lures and are a bit overprotective of the other less aggressive fish. But have no fear – nobody has needed to get any spines removed since last week. You’ll be fine! If tanning on our beaches isn’t your thing, perhaps the island’s majestic jungle would better suit your needs. Get lost (literally) in the many tall palm trees and wildlife. The water moles are usually welcoming, though stay clear of the crazed ones. 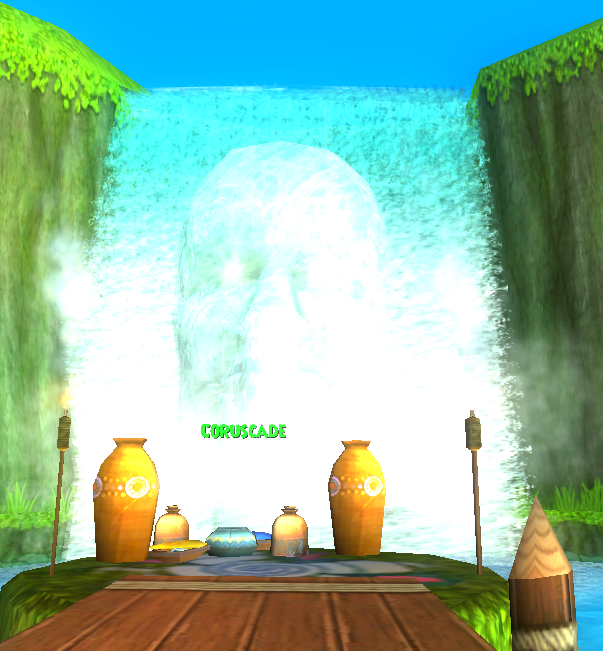 If you’re ever in need of assistance, Coruscade, the living waterfall, will help guide you. You’ll just need to locate him first of course. Encounter terrifying creatures like wildclaws, junglethorns, skycreepers, and sea spirits which will be sure to make your vacation unforgettable. Observe strange plants that may or may not have negative side effects. Bump into airship debris scattered throughout the area. *We ask that all potential visitors be patient with us while we clean up the Marleybonians’ mess. But wait, there’s more! 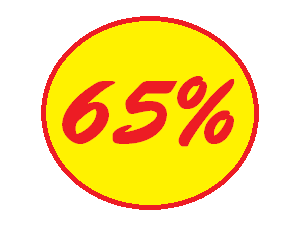 If you book now, you can save up to 65% off your order. Call now! Disclaimer: The Floating Land Vacation Service is not responsible for any venomous bug bites, serious injuries, lifelong trauma, or other complications that may arise from your visit.